Over time, corrosion and bacteria in a central heating system eventually forms a sludge called “magnetite”. Without removing the sludge from the central heating system, it will accumulate in heat exchangers, radiators and pipework leading to significant blockages. This results in the reduction of heat transmission as well as damage to the pipe, heat regulator and the regulator valve. In certain situations, the blockade will result in unexpected failure of the system’s boiler. To solve this problem, the central heating system has to be power flushed so as to clean and maintain it properly and reduce chances of it getting blocked. A central system power flush is working by sending water at a very high force via the central heating system so as to dislodge and clear out the dirt or sludge. After a top-quality central system power flush, the heat distribution of the system will improve all over the house or property, thereby reducing the gas consumption at the property as well as improving the efficiency and reliability of the system. As much as 80% of central heating system issues are as a result of sludge buildup, as such central system power flushing helps to guard against its breakdowns as well as associated maintenance costs. How Long Does it take to carry out a Power Flush? A central heating system power flush requires approximately four to six hours, however, the timing also depends on how big your central heating system is as well as the quantity of dirt or sludge inside it. 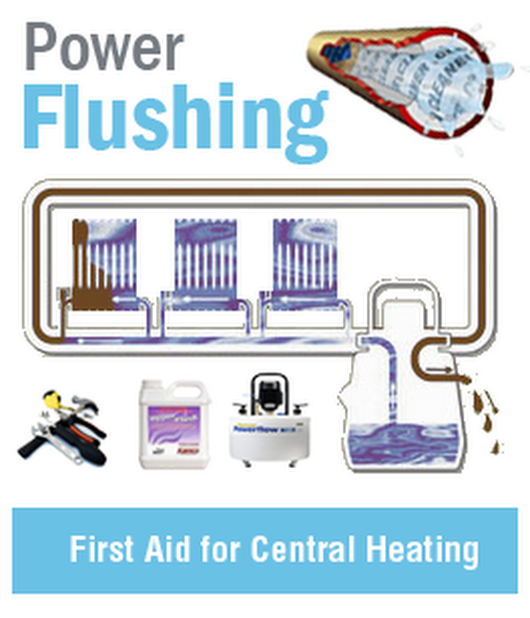 Who Should Carry out a Central System Power Flush? It is not advisable for you to try carrying out a central system power flush yourself because you can cause significant damage your central heating system. 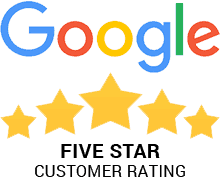 It is advisable that you should always look for a professional heating system engineer or a firm that specializes in heating systems to carry out a central system power flush. Before you choose an engineer, be sure they have insurance that will take care of any damages that happen during the procedure.